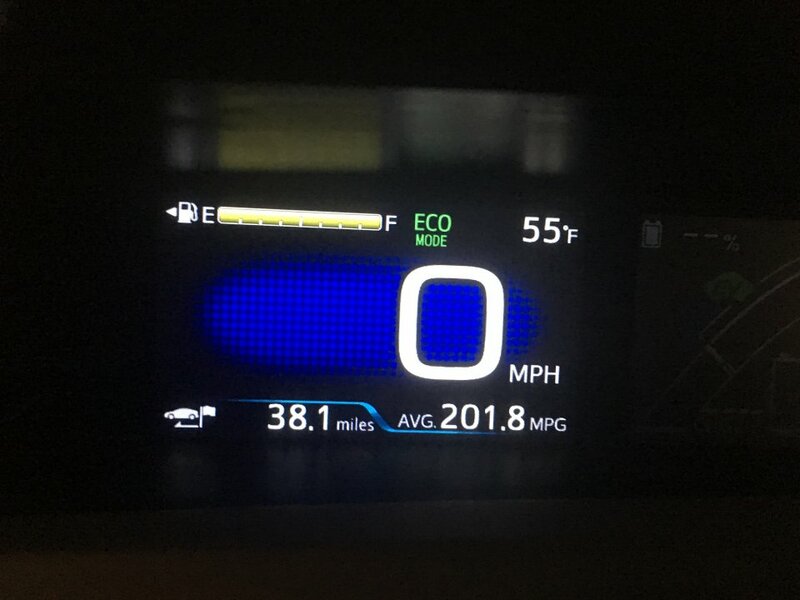 Discussion in 'Gen 3 Prius Main Forum' started by High Mileage, Apr 15, 2019 at 7:36 PM. Not trying to make this a sales ad, but I pick up a 2018 Prime Advanced this Friday from a dealer in Portland. 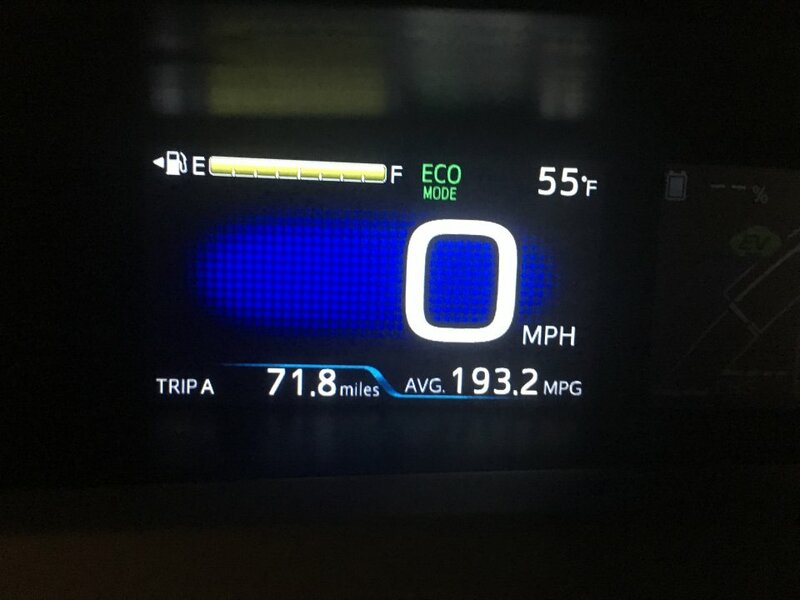 I have owned my 2010 Gen 3 Prius since August of 2012 when I got it with 60K miles on it. I now have 267K miles on it with no major issues other than both rear wheel bearings failing. It has been by far the best car I have owned and I hope the Prime can live up to its mark. If anyone knows someone who may be interested please PM me. I also have a 2012 Gen3 engine and transaxle I purchased from a wrecked Prius in 2012 that I will also be selling at some point after I sell the car. It has been a pleasure to be part of the Gen3 group and I appreciate the help and comments through the years. I feel the prius is a great car despite the shortcomings some people have experienced. TGrracie, kc5dlo, mikey_t and 5 others like this. If you like the Gen3, you’ll really enjoy the Prime . kc5dlo, The Critic, Bay Stater and 4 others like this. Enjoy the new buggy. I think you're gonna love it! Welcome to the PRIME World. You will like it. Amos, I have been looking an analyzing a purchase since late last year. Looking at New (Toyota had a $5000 rebate for Primes in New Jersey from late December until end of February. I was looking at buying one there and having it trucked or driving it back, but ended up not doing it.) I looked at several totaled Primes from Insurance Auto Auctions that I thought I might be able to fix, but the numbers just were not working out. Quite a few used here on the west coast that people seem to be selling when the green carpool stickers were retired. I found this one in Portland as a 2018 with 12K miles on it for $26K. It was the same amount as many 2017 Primes. I am looking forward to a nice drive from Portland to CA on Friday. 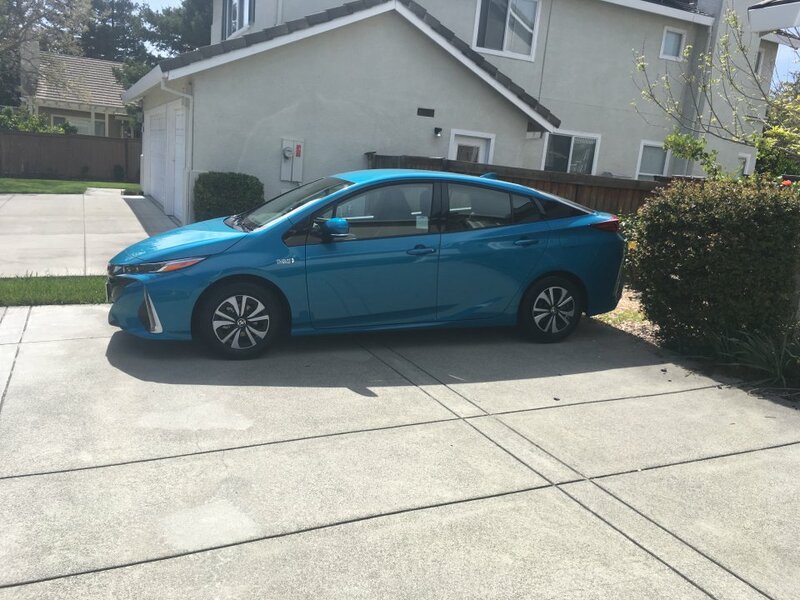 I found this one in Portland as a 2018 with 12K miles on it for $26K. Really good price for an Advanced in that location, from all that I've heard about Oregon Prius prices. Have a great trip. 2018 with 26k is actually a new car. Your saving is over 10k in less than a year. 33% off new. great deal. I will try my best to get the prime. 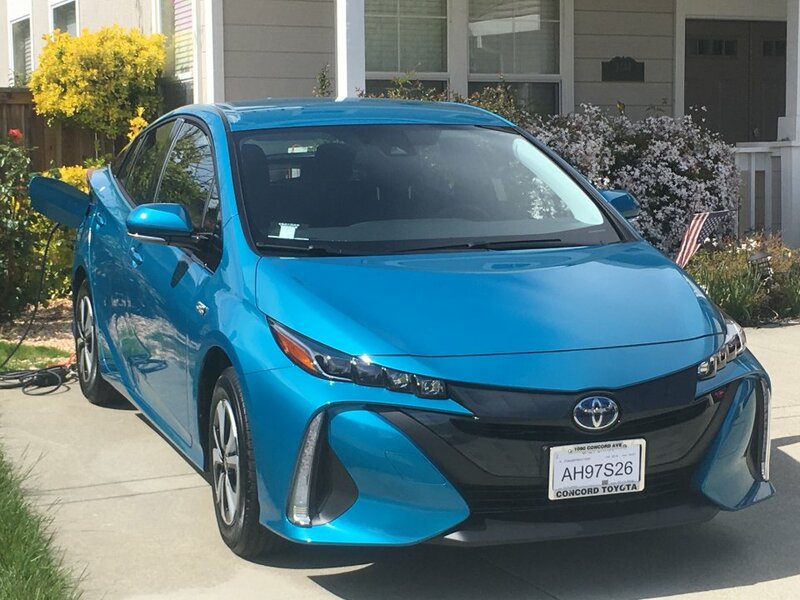 Is toyota warranty same as cali cars? nice congrats. Makes me feel better about just wanting to get mine to 150k when i'll be ready to sell and make the upgrade. enjoy! Congrats! I did the same in January - owned my Gen 3 for 9.5 years but with much lower mileage than you (just over 100,000 miles). And I’m not trying that hard . Haven’t had to remove seats or extra weight and up to 193 mpg for over 150 miles . Very pleased so far . Salamander_King, Bay Stater, Grit and 2 others like this. From EV range zero to full will take 5+ hours on 110V. 2+ hours if you have 240V L2 set-up. amos and jerrymildred like this. I’m thinking about that . But @The Critic is trying to get me into other oils . The first 3 are in Toyota, so after that, we’ll see how the chips fall . Grit, amos and The Critic like this. You only get two with ToyotaCare - at 10K and at 20K. Bay Stater, amos, Raytheeagle and 1 other person like this. He tried to say that he didn’t want my hands to get dirty . I told him I appreciated his concern . Bay Stater, amos, Tideland Prius and 1 other person like this. Nope, they changed it to 5,15 and 25k in the maintenance section of the owners manual . That was the first book I read at the finance guys desk to point out the $1680 they wanted for “pre-paid maintenance” I would be declining . They are only showing an oil change at 5K for special operating conditions (see page 40). Toyotacare does not cover additional maintenance work for special operating conditions.  Raytheeagle, amos, Salamander_King and 1 other person like this. 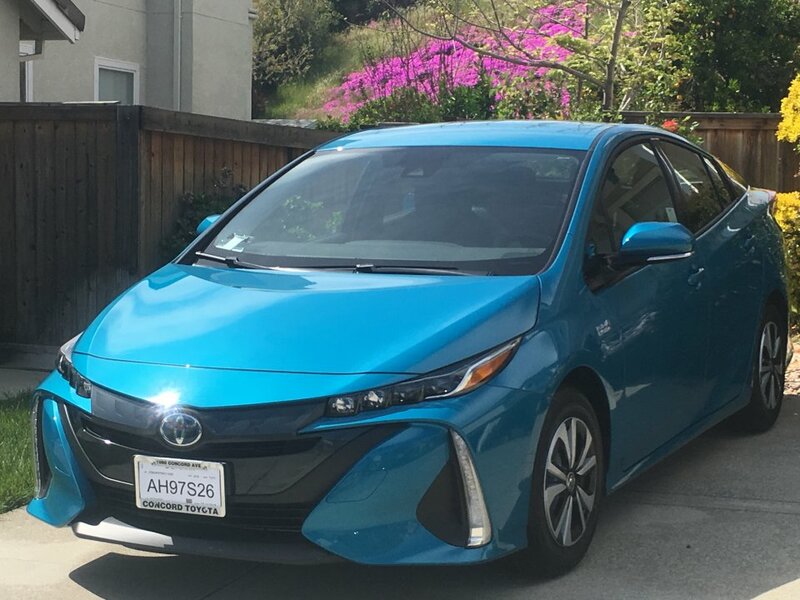 Moving to Maui, which Prius to buy?